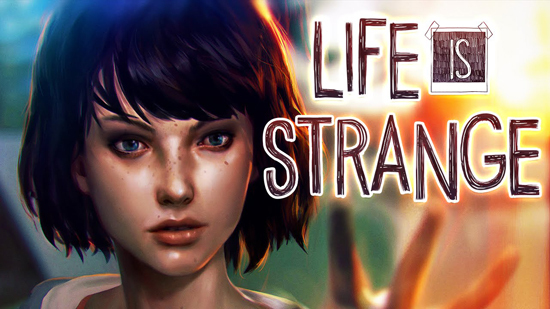 Original musical score for LIFE IS STRANGE: BEFORE THE STORM, the next game in the episodic LIFE IS STRANGE franchise, will feature music by British indie-folk band Daughter. The game was officially unveiled as part of the Xbox E3 Briefing in June. The first of three episodes will be released on Xbox One, the all-in-one games and entertainment system from Microsoft, PlayStation 4 and Windows PC on August 31 2017. "We are so proud to have written the soundtrack for "Life Is Strange: Before the Storm”, said Elena Tonra, Daughter Lead Singer. “It was our first experience working on an original soundtrack, and are so honoured to have been given the opportunity to work with the team. We loved the story on first read as it centres around realistic female lead characters who are emotionally, intelligent, sensitive and badass in equal measure. I think the characters themselves have really inspired the soundscapes we have created. It was a pleasure to be involved."